It’s time to protect children whose lives are being torn apart by conflict. We respond to the immediate and long-term needs of children, including those affected by disasters. 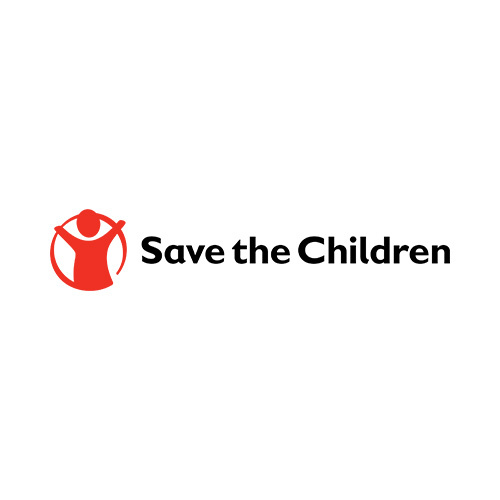 Save the Children, the world's leading independent children's organization, has been working in the Philippines for over three decades and is dedicated to helping children. As part of the Save the Children International network, we share a global vision and strategy aimed at creating better lives for children in the Philippines and across the world. We protect and support children in need. We save lives in emergencies. We speak up for children's rights. Save the Children works hard to help children gain access to quality education and health services, support them in times of great need, and protect them from risks and harm. We work with the government in developing policies, plan and budgets to ensure that children, especially those living in poor communities, have access to quality basic services and have their rights protected. 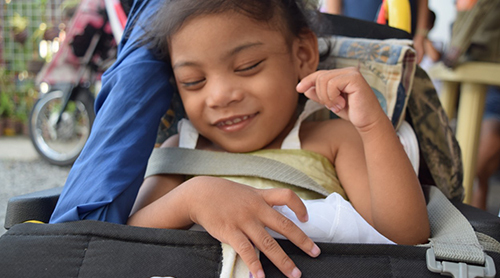 Our generous supporters in the Philippines and throughout the world help make our work possible. When disasters strike, we ensure that children are given care and emotional support to survive, recover, and continue to learn and live normal lives. We ensure that children are safe from abuse, exploitation and violence at all times, and have a say in government decisions that affect their lives. Get involved and create a positive and lasting impact. There are many ways you can get involved in Save the Children's life-changing work and do your part for children around the world. You can support children and families in the Philippines and around the world - including those impacted by Typhoon Ompong. 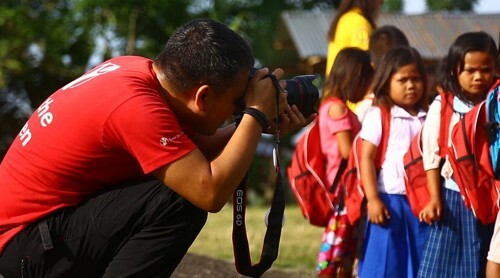 Watch these videos to learn more about the amazing work Save the Children does in the Philippines and the world. Explore some of the most significant issues facing children today - and see how we are countering them. Read our media releases for the latest news about our programs, our current humanitarian response efforts and activities in the community.